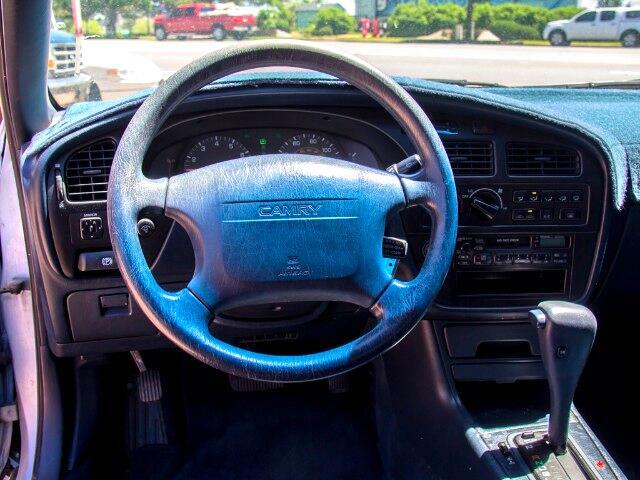 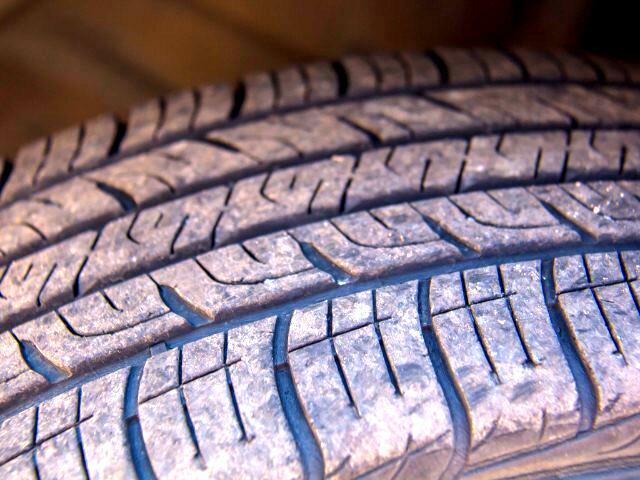 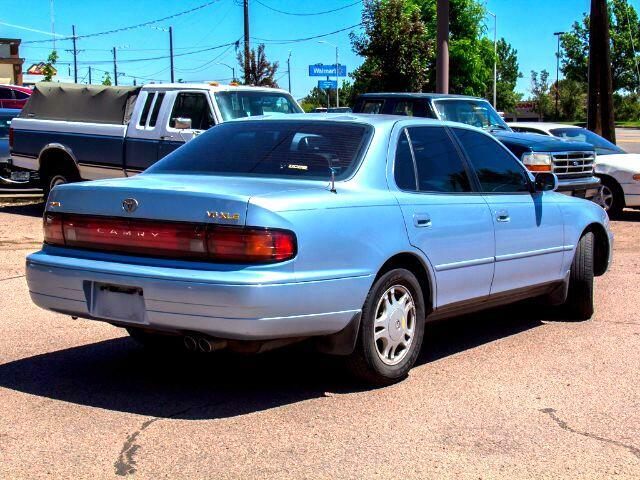 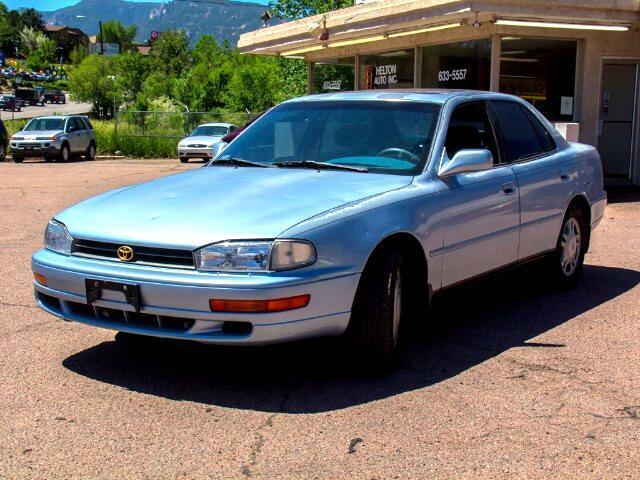 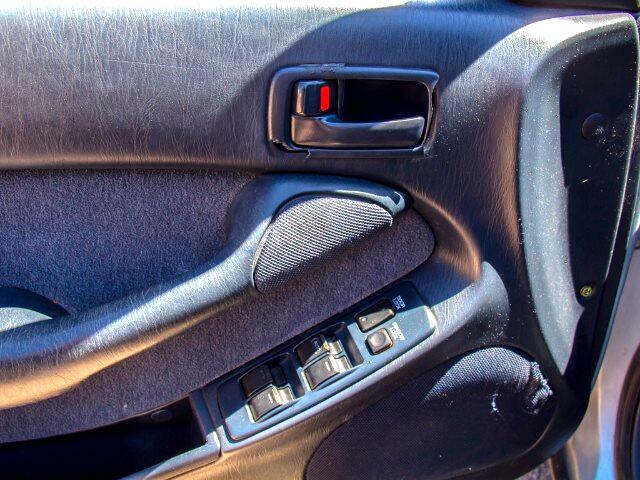 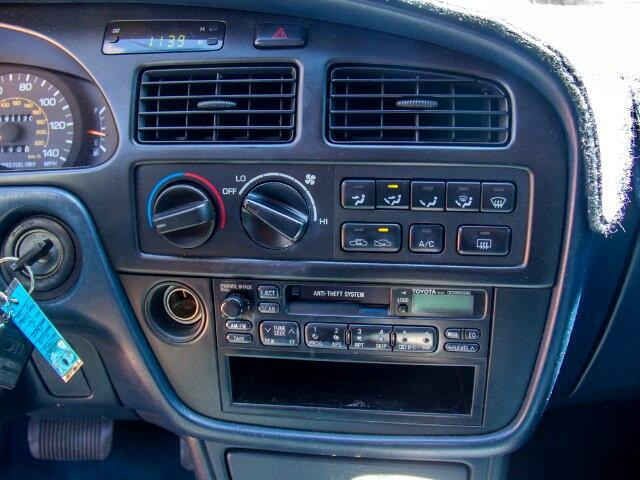 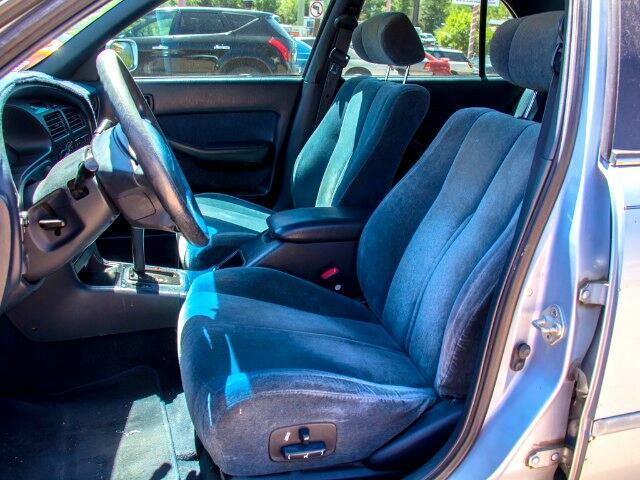 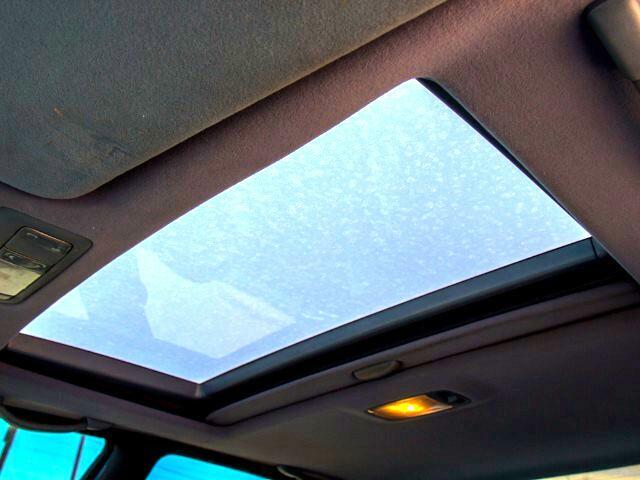 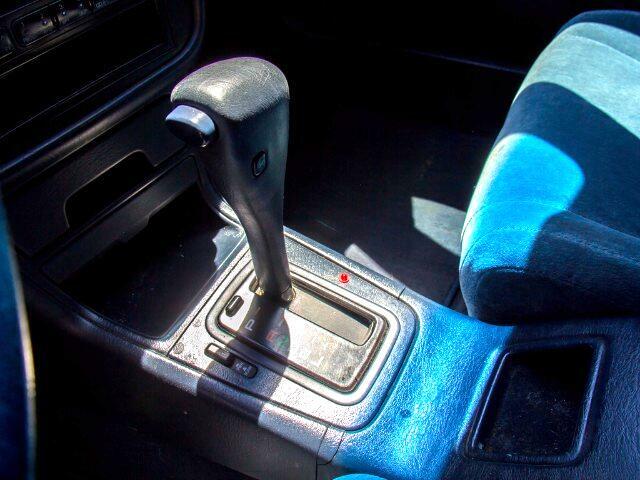 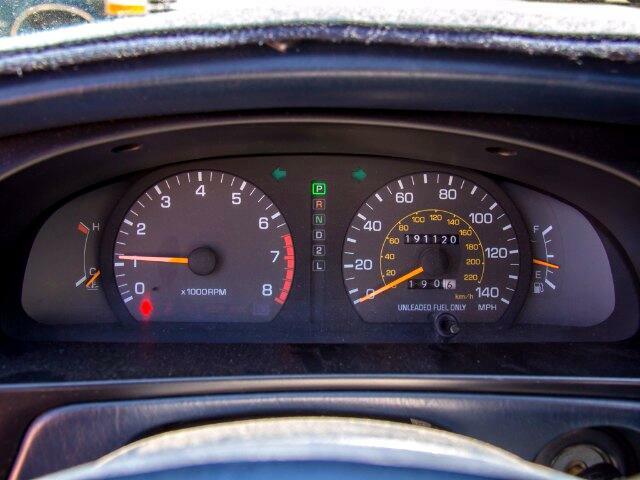 Used 1992 Toyota Camry XLE V6 for Sale in Colorado Springs CO 80906 Helton Auto Inc. 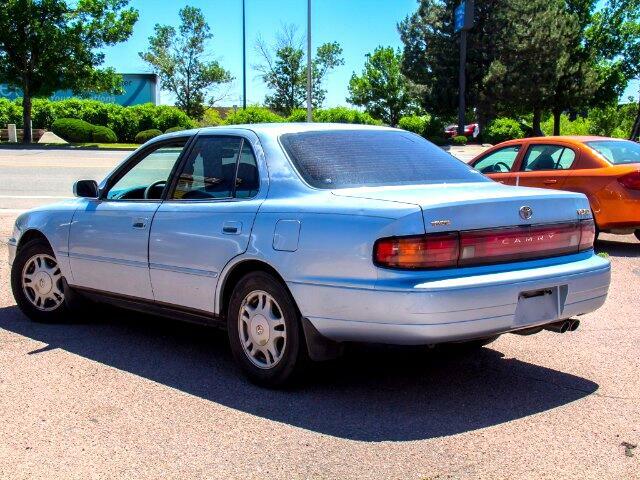 Still reliable transportation call 719-633-5557 or 719-375-8800 for additional information. 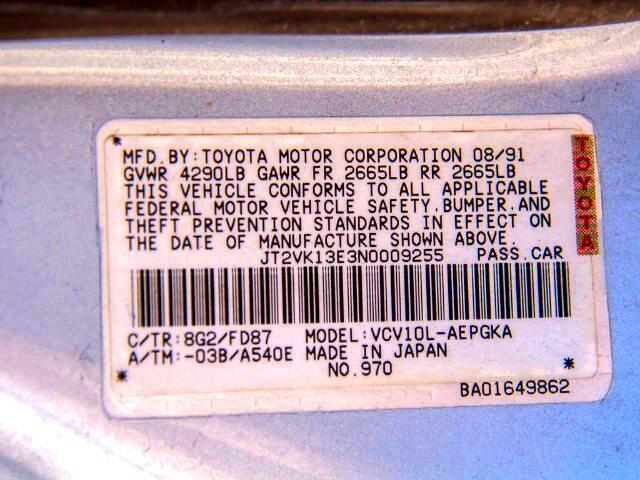 Message: Thought you might be interested in this 1992 Toyota Camry.